(06/15/2016) - These professional members of the Newport News Public Schools team dedicate themselves to advancing the mission by ensuring that students graduate college, career and citizen-ready. They are representative of more than 5,000 devoted employees who serve and support our students. Download Support Staff of the Year poster. 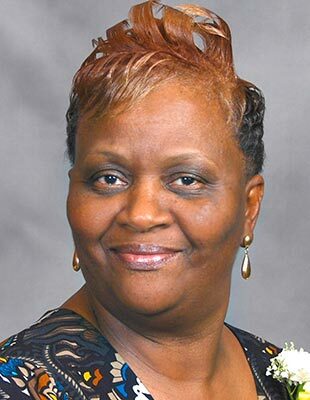 Ms. Forrest is an administrative secretary and bookkeeper with 18 years of service. She models exemplary customer service practices, reports to work early and stays late. 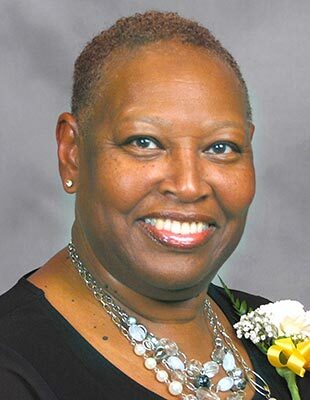 Ms. Forrest is an advocate for students; she takes a personal interest in the well-being of students and staff. Because of her willingness and flexibility, she has earned the respect of the entire staff. 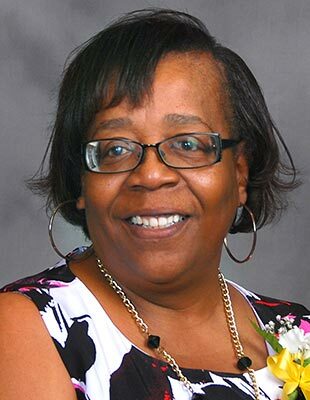 Ms. Walker is an instructional assistant who has served preschoolers with disabilities for over 22 years. She maintains high expectations of her students, which encourages them to exceed their own expectations. 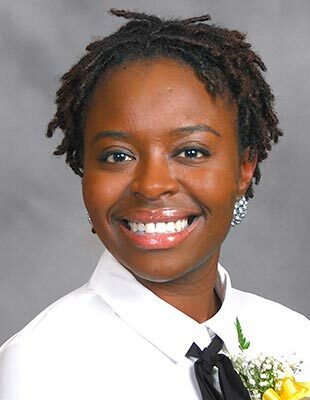 She has served on almost all of the committees at her school to advance student learning. Ms. Walker sees something that needs to be done, and takes the initiative to complete the task. Ms. Hargraves is a teacher assistant with five years of service. 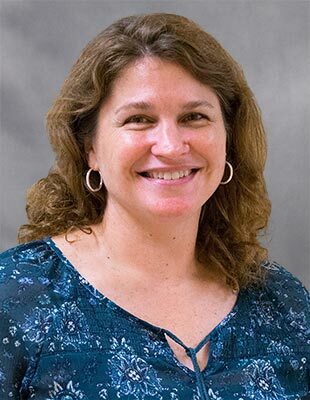 She guides and supports student learning during whole group sessions, exhibits a genuine concern for her students' well-being, and encourages them to exceed their academic goals. Ms. Hargraves is always willing to try new techniques to support students. She is a dedicated paraprofessional, and her students love her. 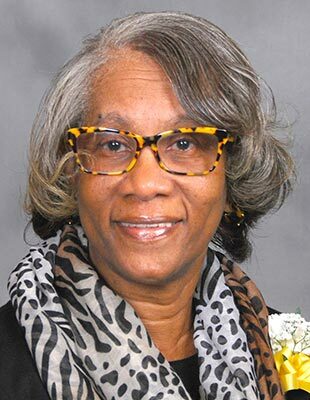 Ms. Warren is a secretary with 22 years of service to the school division. Her administrator says Ms. Warren always goes above and beyond in her daily work. She models excellent customer service, greeting all visitors who enter the office with warmth and hospitality. Ms. Warren is quick to assist her colleagues and students, even when juggling multiple duties. Mr. Boyce is the lead custodian at WECC. 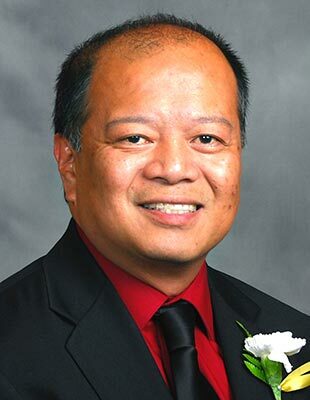 He has served the school division for 18 years. Mr. Boyce is always willing to lend a hand and he takes great pride in ensuring that his school is maintained well to encourage teaching and learning. He greets students and staff alike with a positive thought and kind words. His professionalism is admirable. Mr. Boyce's administrator says that he ensures that his colleagues love coming to work. Ms. Peele is a paraprofessional with nine years of service with the school division. She is an integral member of the Response to Intervention Team, ensuring students meet their academic goals. 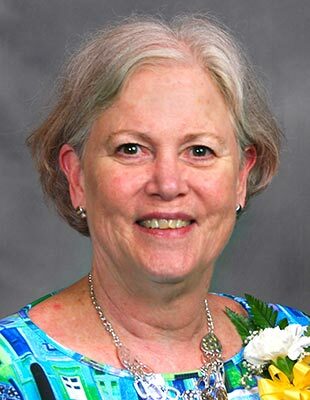 She is noted for her planning and delivery expertise and her classroom management skills. Ms. Peele encourages family involvement and even serves as the PTA president. 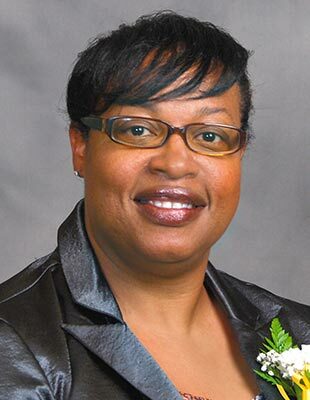 Ms. Haynes is a knowledgeable and dedicated instructional assistant with 23 years of education experience. During her tenure, she has supported reading and math achievement, ensuring all students grow smarter. She adjusts her schedule to meet the needs of her students, and she mentors new instructional assists to support their success. Jeannie Mousetis, an instructional assistant with 17 years of experience, goes above and beyond to get to know her students personally. She uses her creativity to engage students in meaningful work. She leads her own reading intervention group and she sponsors a knitting club. 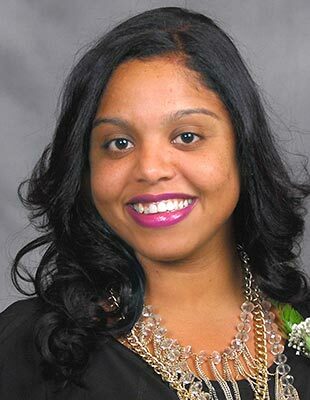 To engage families, Ms. Mousetis coordinates an annual back to school dinner in a local housing community, and she works with a local community center to ensure that all students have the supplies and clothing they need for success. 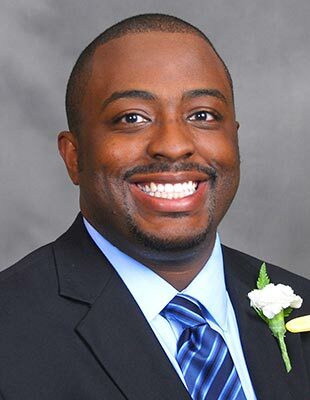 Mr. Johnson is a technology support specialist with two years of service. His colleagues say he is an asset to the school who strives to know each staff member, listening intently to support their technology needs. Mr. Johnson has a gift for working with students. Last summer, he was instrumental in training, mentoring, and managing the schedules of 12 student interns who had to assist with the replacement of over 4,000 computers in just six weeks. 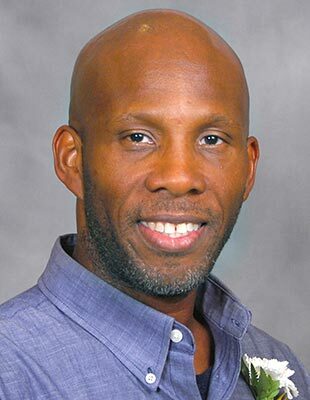 Mr. Johnson's technology supervisor regularly receives glowing remarks about his work ethic, swift task resolution, and leadership skills and considers him a valuable member of the team. 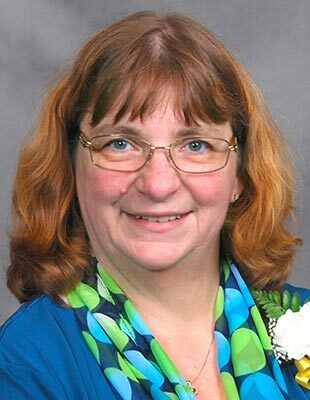 Ms. Sokol is a secretary with 25 years of experience in education. Ms. Sokol connects with families to provide the best possible customer service. She addresses each student by name and asks them about their day. Ms. Sokol has been known to mentor students who need personalized attention, brightening their day. Her administrator says that she serves as a model for student relationships and professionalism. Ms. Kline is an instructional assistant with 15 years of experience. 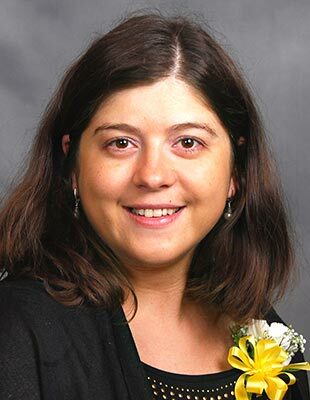 She helps students meet and exceed their academic goals. She also serves as the crossing guard, ensuring student safety as they arrive in the morning and leave in the afternoon. 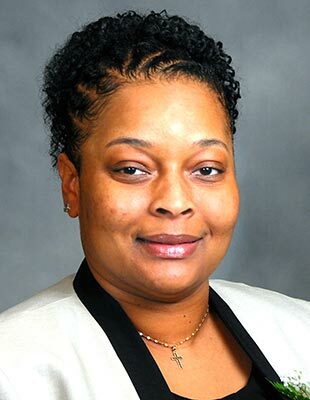 Ms. McCartney is a secretary with 18 years of service in Newport News. Growing up in a military family has helped her connect with military students, easing the transition as they enter General Stanford. She often connects military families with services and resources. Ms. McCartney is persistent about her own professional development and is a member of the clerical apprenticeship program. 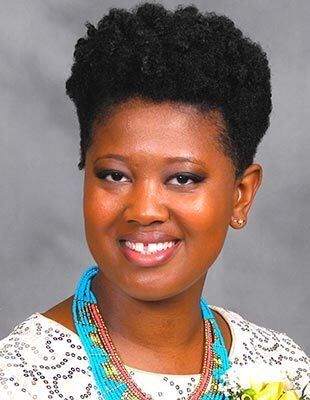 Ms. Willis is an instructional assistant with nine years of experience. She willingly accepts new assignments and assists with the planning and coordination of the daily intervention and enrichment time. She guides the students who lead the Morning Show through reviewing scripts and practicing. Ms. Willis also mentors students who need additional support. 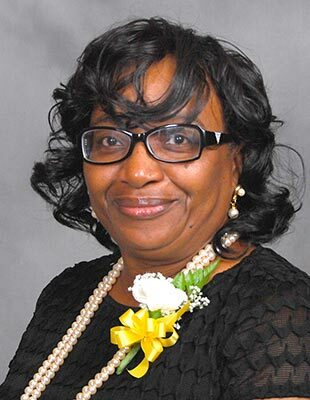 Ms. Reaves is an administrative secretary with 28 years of service at NNPS. She is a consummate professional, who wears many hats. 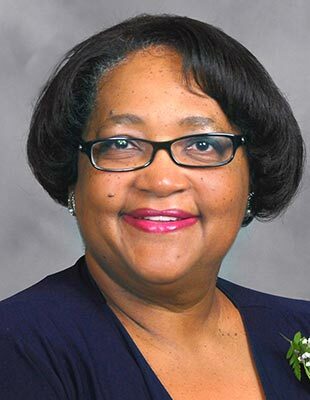 Ms. Reaves connects with students, manages the school's budget, and handles student transportation requests. She is considered a problem-solver and works tirelessly to assist her colleagues. 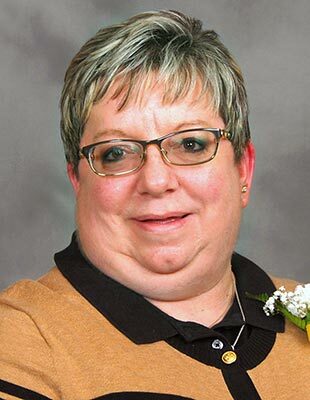 Ms. Chisman is the lead custodian at Hilton and has 10 years of service with the school division. She leads by example and takes great pride in her work. She partners with students to help connect them to school. Students who achieve citizenship goals, are given additional responsibilities such as retiring the flag at the end of the day. Ms. Chisman talks with students at lunch and offers encouraging words between classes. Ms. Malone is a reading instructional assistant with 14 years of dedicated service. She is dedicated to advancing student achievement and works with students to ensure that they exceed their reading goals. She is an integral part of the 21st century afterschool program and the Saturday enrichment program. Ms. Malone loves her students and expects them to be smart, safe and supportive of one another. 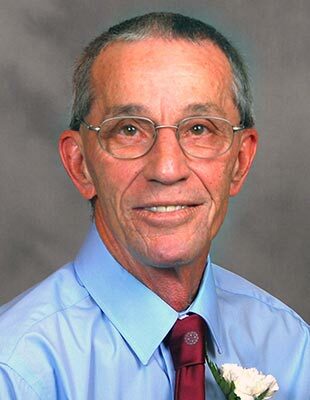 Mr. Patterson is an instructional assistant with five years of experience. He works directly with special needs students and shares a unique enthusiasm and commitment. Each day, he brings smiles to their faces. Mr. Patterson is always willing to support his students and he often steps up and steps in wherever an extra hand is needed. 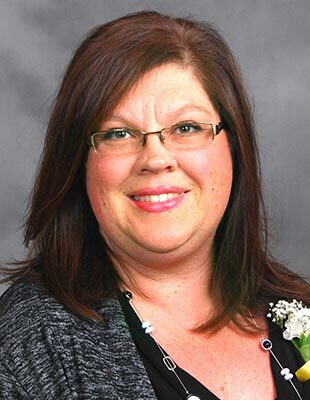 Ms. Dyson is an administrative secretary with nine years of service. She comes to school early and often stays late to ensure that the office runs smoothly, and staff members have the supplies they need. Each year she participates in the school's check-in/check-out mentor program. Her mentee meets with her twice a day to talk about goals and progress as well as to celebrate successes. Other students have unofficially adopted Ms. Dyson as their mentor as well. 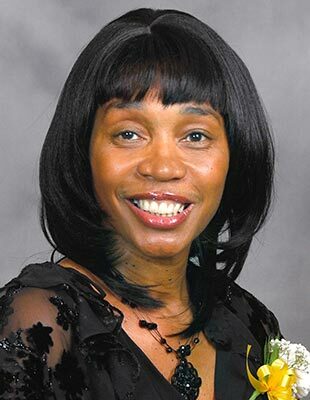 Ms. Simmons is an instructional assistant with 18 years of service in the school division. She engages kindergarten students in small group instruction in reading and math. Teachers trust Ms. Simmons with many tasks to assist and advance students. She participates in all school functions including STEM events and the Dr. Seuss Week committee, which planned daily themed activities to encourage student learning. Ms. Nehez is an instructional assistant with 20 years of service to our students. She leads lessons for a select group of students with specialized needs. Her students have made measurable gains while working with her. She plans, instructs, assesses and analyzes data daily to advance student success. 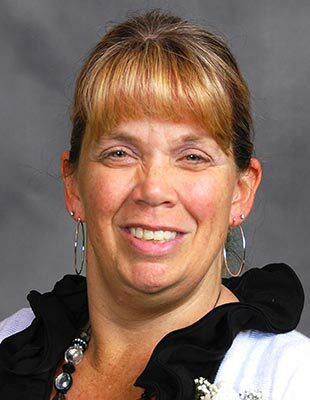 Ms. Nehez is an active member of the school leadership team and who provides exception service to all in her care. 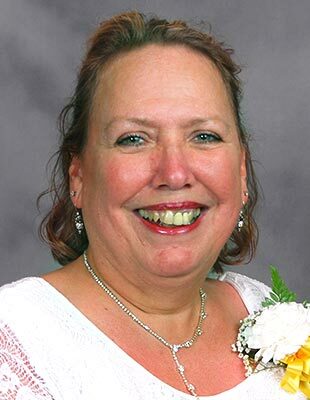 Ms. Fox is an instructional assistant with 25 years of service to students. 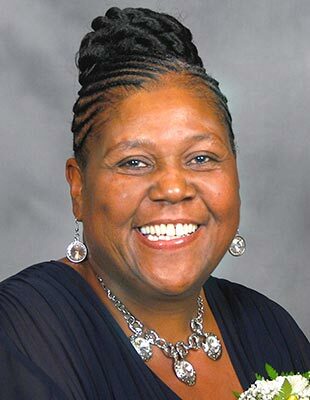 She connects with students, sharing encouraging words and compliments to uplift them throughout the day. She has high expectations for all students, ensuring that they grow smarter each day. She is innovative, creative and is always willing to share her ideas. 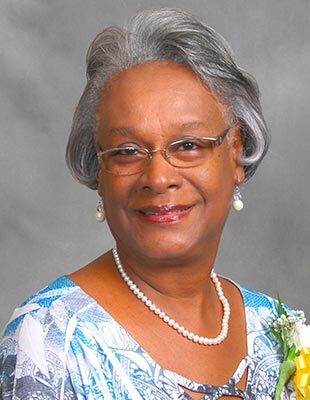 Her administrator says that Ms. Fox has a positive impact on everyone. 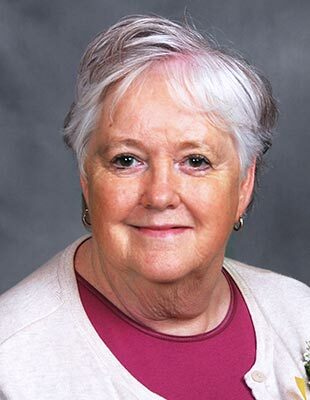 Ms. Augburn is an administrative secretary with 35 years of service to our students and staff. Ms. Augburn takes pride in her responsibilities and is the nucleus of the main office. She values others and contributes to creating a culture and climate that is conducive to learning for all students. She provides exceptional service and serves a model for others to emulate. Ms. Augburn regularly communicates with her school's partners to ensure that everyone's needs are met. Ms. Nix is an instructional assistant with 12 years of service. Ms. Nix leads small group instruction and works one-on-one with students in need of extra support with reading. Her students make great academic gains. Ms. Nix has also led professional development opportunities for other instructional assistants to strengthen their academic support. Ms. Nix goes above and beyond, and is a model para-educator. Ms. Cole is an instructional assistant with seven years of service. Ms. Cole works well alongside her students. She takes the time to learn the curriculum so that she can better assist her students. Ms. Cole bonds with students and develops supportive relationships with them. She offers her assistance at all school functions and she is always willing to lend a hand. 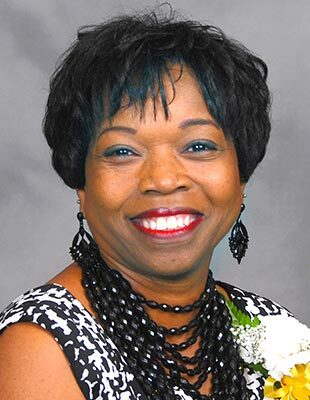 Ms. Perry is a dedicated administrative secretary with 11 years of service. Ms. Perry exceeds the call of duty daily. 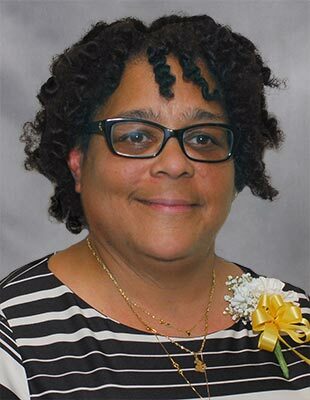 Not only does she lead building operations, she mentors students, assists with substitute buses, covers the clinic when the nurse is out, and delivers the afternoon announcements. Ms. Perry maintains the positive culture at Riverside Elementary. 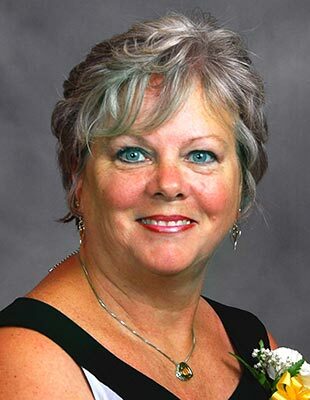 Ms. Rosser is an administrative secretary with 29 years of service in the school division. Ms. Rosser takes great care of the work in the main office. She demonstrates initiative and self-direction in all that she does. Her record keeping is impeccable. 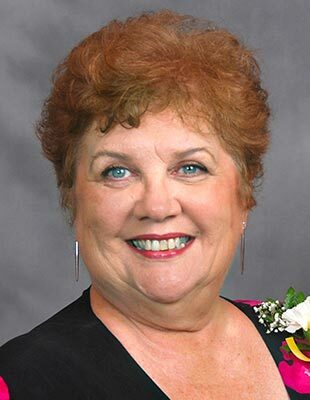 One of her nominators noted that she is the master of everything and is the "grease" that keeps Sanford rolling. 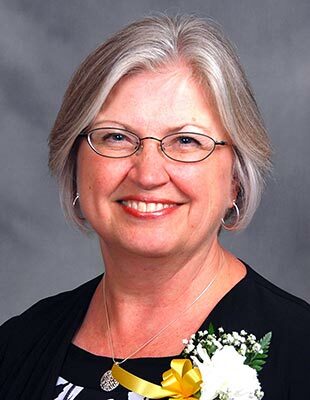 Ms. Frazier is an administrative secretary and bookkeeper who has served our school division for 17 years. Ms. Frazier truly connects to our families by being caring, helpful and supportive. She often counsels worried parents, upset children and colleagues. She ensures a collaborative culture by maintaining open communication with the entire school community. Ms. Pugh is an instructional assistant with 15 years of service to our students. Ms. Pugh wears many hats: she is a vital member of the team that supports the intervention and enrichment block. Her students look forward to working with her and are excited to share what they learned during her guided instruction. Ms. Pugh leads students in reading and math instruction, working diligently to create meaningful lessons. 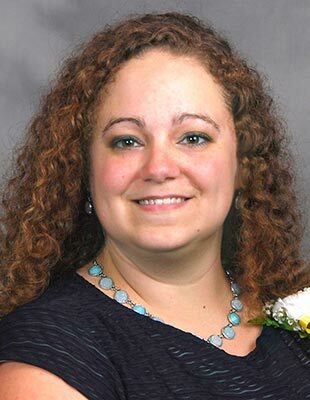 Ms. Grober is a registrar with 15 years of service in our school division. Ms. Grober is an essential part of the Yates family. She is extremely helpful to students, families and staff and she strives to ensure that everyone feels welcome. She maintains positive relationships with our students, encouraging them and talking with them. Ms. Grober is genuinely loved by our students. Her administrator says that Yates would not be the same without her. 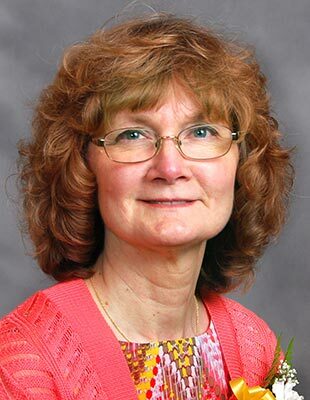 Ms. Brown is an administrative secretary and bookkeeper with 27 years of service to students and staff. 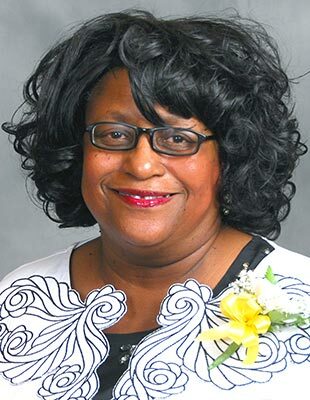 Ms. Brown exemplifies the values and philosophies of Newport News Schools and Achievable Dream. When she sees a need, she seeks resources to take care of it. She creates a positive, energizing environment by greeting students, families and staff with a friendly smile and a genuine concern. Ms. Brown mentors students and her colleagues. She is a model of dedication and professionalism. Ms. Curry is an account technician with five years of service. Ms. Curry goes above and beyond to build a positive culture at her school. Building on her creativity, she designs unique monthly treats for the staff and works tirelessly to ensure that the concession stand is stocked and managed for all afterschool activities. Ms. Curry also makes time to mentor students. Her "can do" attitude makes the front office shine. Ms. Lightell is a military support counselor who serves several schools. She has five years of service with the school division. Ms. Lightell ensures military students have the support and resources they need to be successful. Her contributions go far beyond serving military students. 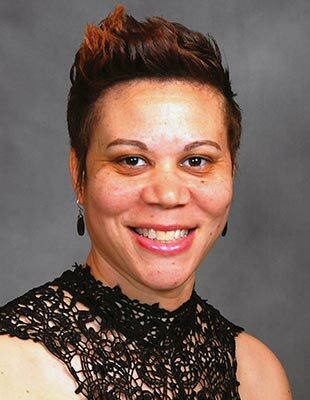 She hosts student programs, coordinates military volunteers, and coaches the boys basketball team. She befriends students while instilling in them the value of an education. She is an asset to our schools. 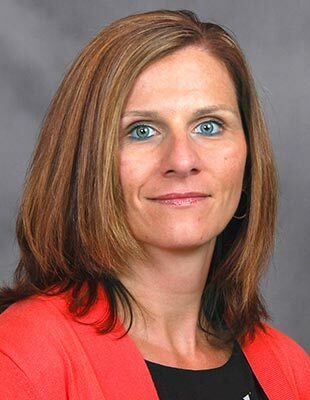 Ms. Coenen is an administrative secretary and office manager with 10 years of experience. Ms. Coenen keeps the school running smoothly. She oversees day-to-day office activities seamlessly, monitors and coordinates a multitude of assigned responsibilities, and serves as a source of information and recommendations for our staff, all while remaining pleasant and professional. 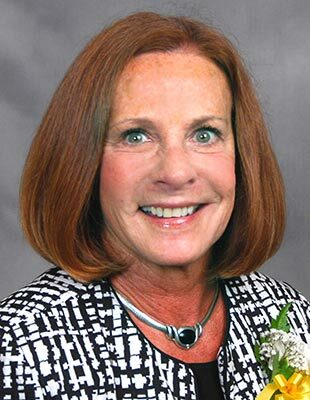 Her administrator says that she ensures that Gildersleeve runs effectively. Ms. Dullas is a technology support specialist with five years of service to our school division. Ms. Dullas exemplifies employee expertise and continually goes above and beyond to ensure that teachers receive timely technology support. She troubleshoots challenges and maintains the school's hardware needs to support student instruction. Ms. Dullas is self-directed and efficient. Her administrator says Hines is a better place because of her. Ms. Citerella is an instructional assistant with 11 years of service to students. Ms. Citerella works diligently to ensure that all students reach their academic potential. She leads students in targeted instruction, capitalizing on the strengths of each student. Ms. Citerella tutors middle school students after school and works with high school students to ensure they graduate on-time. 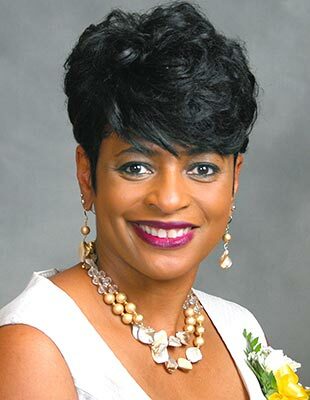 Her administrator says she advances the Academic Agenda by keeping the focus on youth development. Ms. Tuberville is a registrar with 15 years of experience. Her administrator calls her an "office ninja." Ms. Tuberville can welcome a new family, answer the phone, write a bus pass, help a parent and guide a student all in under a second. Thanks to her ideas and efforts, new students are registered and enrolled in classes much faster, especially on the first day of school. 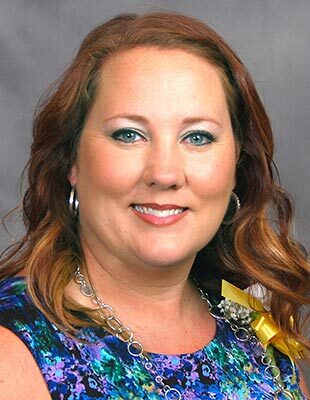 Ms. Tuberville extends herself to help families and students and she is respected by her colleagues; she is someone that all staff members can count on. Ms. Cook is an instructional assistant with 15 years of service. Ms. Cook uses creative learning strategies to advance student learning. Her administrator says she has numerous strengths but her talent is motivating students. 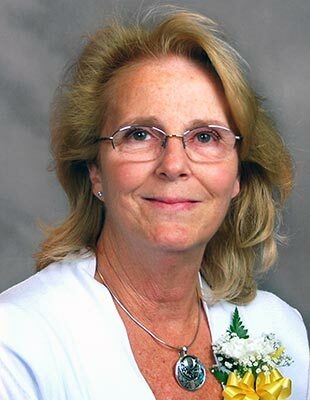 Ms. Radcliffe is an administrative secretary with 24 years of service. Ms. Radcliffe exemplifies great customer service. She greets and interacts with students, families and staff by forming relationships, which leads to positive outcomes. Ms. Radcliffe is an effective communicator who works diligently to ensure that families receive the assistance they need. She volunteers to assist her colleagues and serves a resource for them. Ms. Bland is a security officer with more than 13 years of experience. 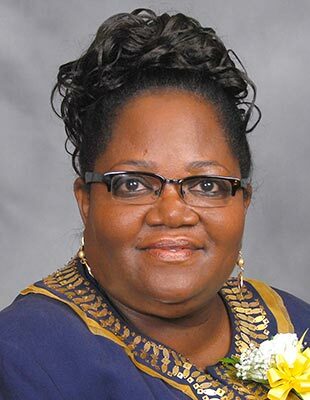 She is a role model for students, and she provides numerous opportunities for students to serve the community. Ms. Bland also assists with student counseling and transitioning. She ensures that each student feels valued and encouraged. She listens, gives guidance, connects with families and serves as a community resource for them. Mr. Dullas is a technology support specialist with three years of service to the school division. He has significantly increased the response time of technology repairs, and his willingness to go the extra mile has increased the use of instructional technology. Through his diligent efforts in maintaining the school's resources, more students are becoming digital citizens. In addition, Mr. Dullas volunteers his time to assist our students with the computer refurbishment program, the Cyber Security Camp and the student-led help desk. Mr. Outlaw is the lead security officer and has 37 years of service with the school division. Mr. Outlaw ensures the safety of students and staff, and works diligently to ensure that students' transportation needs are met. He attends every school event, assists with athletic events and countless other activities. 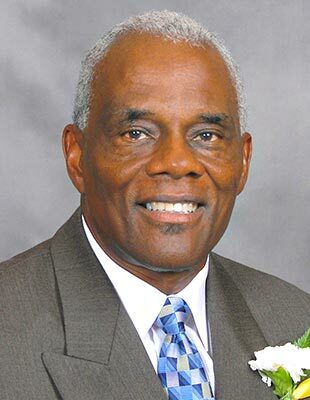 His administrator says that his demeanor and work ethic serve as models for students and staff. He is a mentor to students, past and present. Ms. Walston is an instructional assistant and transportation coordinator with over 11 years of service. Ms. Walston works alongside students with autism. She ensures her students meet their learning goals, and she monitors the cafeteria work experience program. She encourages students to become independent thinkers and learners. Ms. Walston also serves as the bus coordinator, ensuring that all 30 buses arrive and leave on time. Ms. Miller is an administrative secretary with 4 years of service. Ms. Miller's work ethic is notable. She consistently and effectively responds to students, families and staff, ensuring positive interactions. She has a unique ability to quell emotions and solve issues. This year, several new employees joined the Woodside team and Ms. Miller lead their training and successful transition. Ms. Miller builds relationships and handles the demands of an office diligently. Ms. Dugan is a community relations technician with over two years of service to the school division. Ms. Dugan has transformed the school division's social media. She posts timely news and accomplishments, and ensures that all questions and posts receive a response. She offers excellent customer service to callers and visitors, extending herself to ensure they are connected to the information and resources they need. 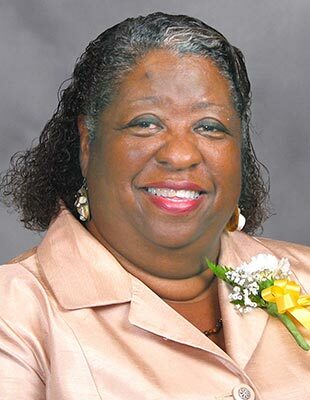 Ms. Dugan has also streamlined several processes for the Educational Foundation and Community Relations Department. She is a valuable member of the administration team. Mr. McClelland is a warehouse support specialist with more than 10 years of service. Mr. McClelland handles many jobs at the warehouse with ease. He took on the task of relocating textbooks, working countless hours labeling and counting the books so they could be tracked. He offers one-on-one tours of the warehouse for staff members seeking classroom materials and furniture. He also repairs furniture to give it new life at another Mr. McClelland truly gives 100%. 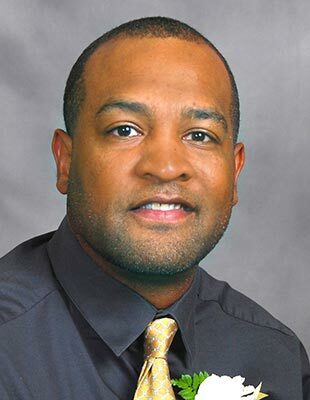 Mr. Wilson is a Human Resources technician with two years of service. Mr. Wilson is meticulous when it comes to data entry, board reports and data collection. 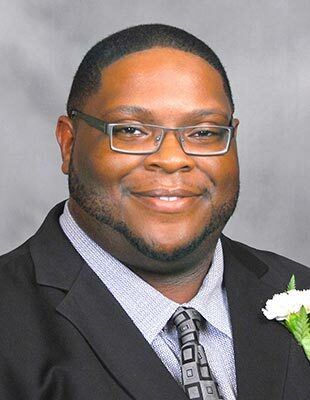 He was instrumental in the development of the employee exit interview process, he serves as the liaison for Source 4 Teachers, and he now assists with teacher recruitment efforts. Mr. Wilson has become a valuable asset to the Human Resources team. 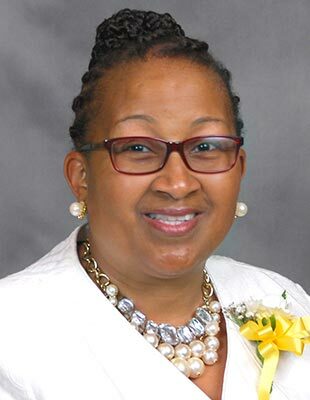 Ms. Spencer is an executive secretary with nearly five years of experience with the school division. Ms. Spencer is an excellent resource for the plant services' staff. She serves as the liaison for the community, responding to questions about school grounds, and maintenance and repair. Ms. Spencer handles all inquiries with professionalism and expediency. Her nominator says that she is a go-to person ready to assist. Ms. Henriquez is a family engagement specialist with 11 years of service to the school division. Ms. Henriquez uses her experience as an English as a Second Language learner to connect to students and families. She helps ensure that school news and information reaches our Spanish-speaking families. She has spent countless hours recording messages in Spanish and translating school division documents. Families turn to her when they need assistance and guidance. Ms. Henriquez ensures families stay connected and informed. 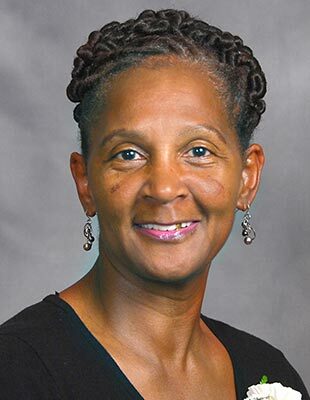 Ms. Moore is a schedule specialist with 27 years of service to our school division. She is an enthusiastic and professional member of the team who supervises dispatchers, mentors new employees, and handles payroll. Ms. Moore teaches professional certification courses and shares her expertise to advance the transportation team. She provides excellent customer service and has received numerous accolades. 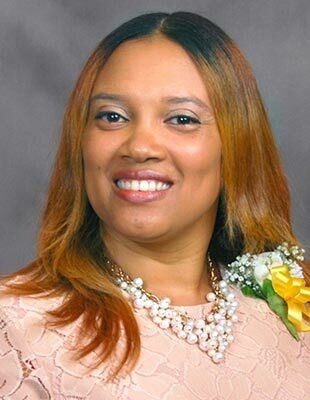 Her administrator says that she is a superstar who embodies all that the school division values.